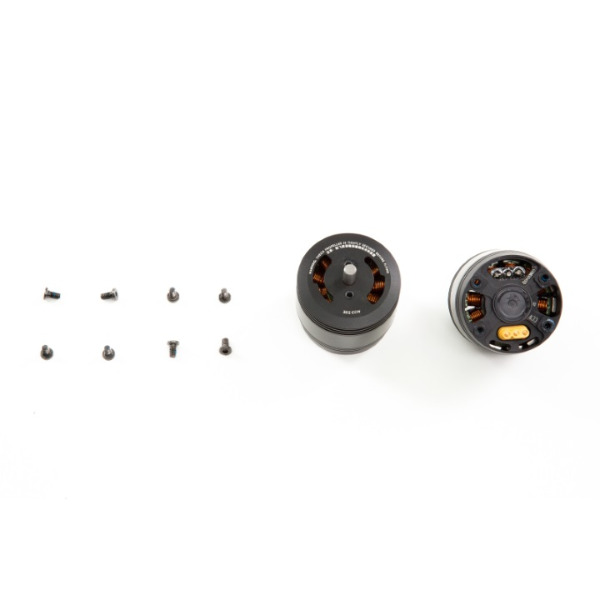 The 3512 Motor for DJI Inspire 2 is a counterclockwise (CCW) rotating replacement motor for the quadcopter. There are two versions of the motor, a clockwise version and a counterclockwise version. It is crucial that you consult the manual to very which rotational direction you are replacing and only replace it with the correct version.